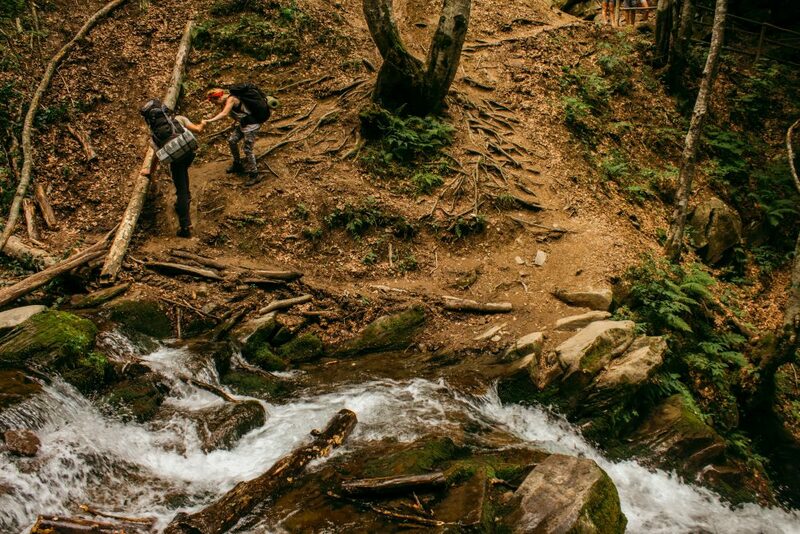 We all know why hiking is good for you… or do we? It’s obvious that hiking is beneficial to our physical health: amazing scenery, breathing an abundance of fresh air, working out our legs and getting the blood flowing. But did you know hiking is also beneficial for your social life… and your mental health? You’re out of breath. Your legs feel like jelly. You know you’re going to be sore the next day. Classified as an aerobic exercise, the physical benefits of hiking affect your entire body. Sleep – who doesn’t sleep like a rock after a long hike? In fact, just one hour of hiking can burn upwards of 500 calories or more—add extra weight or any kind of incline to that and you’ll burn even more! Hiking tones your whole body. 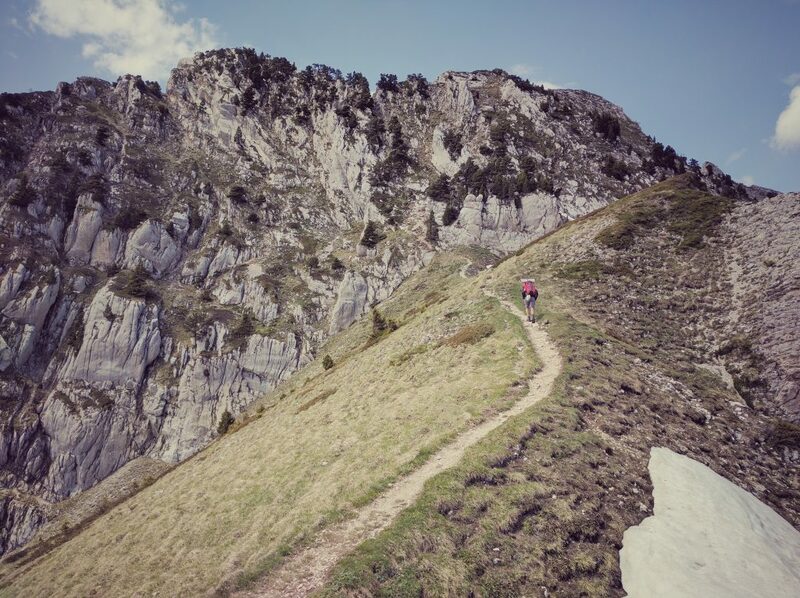 Hiking on uneven terrain helps strengthen your legs and core while improving your balance, and hiking up an incline will work those muscles even more. You can add hiking poles to get your arms involved, too! Not only do poles help you to keep your balance on uneven terrain, but they also get your arms and upper body muscles involved and stimulating your cardiorespiratory system. Hiking and physical activity get your blood pumping, which in turn helps your lymphatic system flow more efficiently. Your lymphatic system is in charge of helping your body remove waste, toxins, and infections. Physical activity and drinking water help get this system flowing smoothly and as a result, help keep your body healthier and more efficient at fighting off illness. 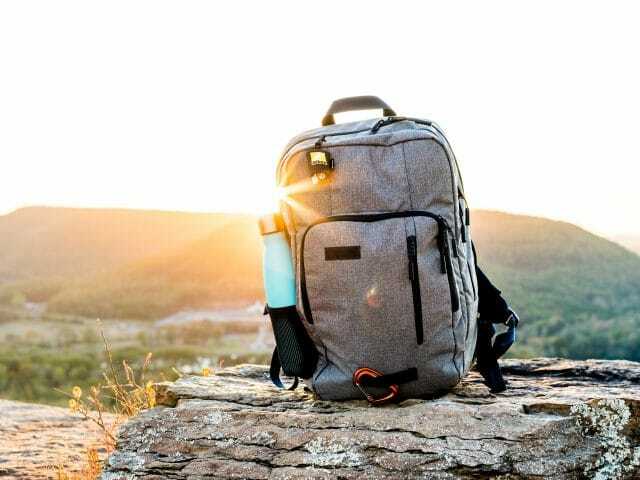 Other ways you can amplify the effects of a hiking workout include altering the type of terrain with hilly or uneven trails, add ankle weights or a heavier backpack to strengthen your lower back and leg muscles. Above all, remember to drink plenty of water! Hiking benefits your mental health in many ways—most of it has to do with being outdoors. Being out in nature boosts your mood, promotes relaxation, reduces stress and calms anxiety. Spending more time outdoors can also help lower your risk for depression according to a study done by Stanford University. The scenery combined with the physical activity and the peace and quiet work together to help calm the mind and lower stress levels. Another way hiking benefits your mental health comes from the physical activity of hiking itself. Hiking boosts brainpower and releases feel-good chemicals called endorphins. Endorphins produce a feeling similar to what is typically referred to as a runners high. Hiking is so beneficial to mental health that some doctors are now literally telling their patients to “take a hike!” The benefits of spending time in nature and exercising are so effective that doctors are now recommending “ecotherapy” to help reduce anxiety, promote better sleep, and lower stress levels. While some people may prefer to hike alone – it really is more fun with friends! Not only is it more fun, but it’s also safer—especially for beginners. 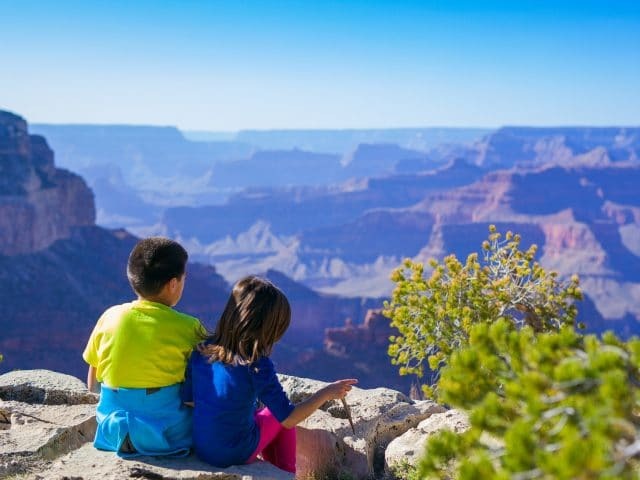 Hiking with a friend or significant other encourages real connection, typically without technology or other interruptions. Since hiking can take place in many varied types of terrain and situations, it can strengthen a friendship or bond as you work together to overcome limitations, endure weather, and just take in the sights. Another social benefit of hiking is that it’s a great way to meet like-minded people! Do you ever find yourself wishing you had more outdoorsy friends in your life, but you’re clueless where or how to meet them? On the trails, of course! 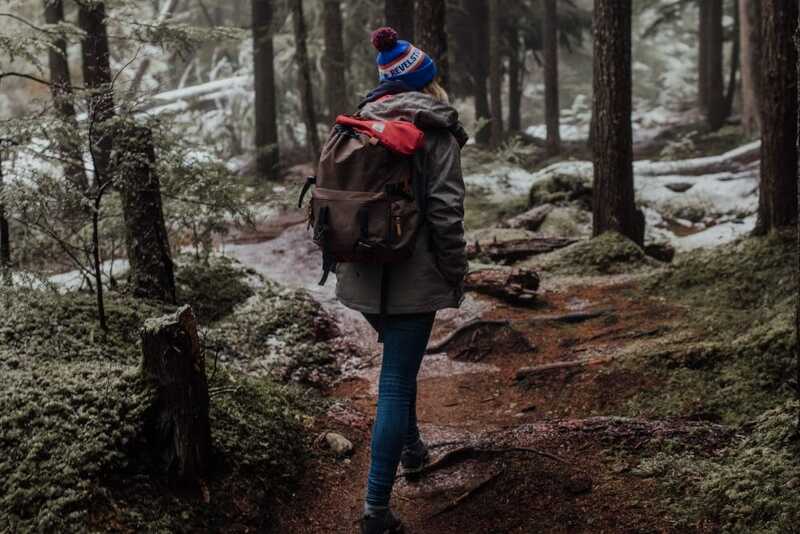 Hiking and other outdoor activities create a sense of community among enthusiasts, making it easy to connect and create friendships with people from all walks of life. Coming together for a common interest such as hiking creates a special kind of bond and ensures many adventures to come. 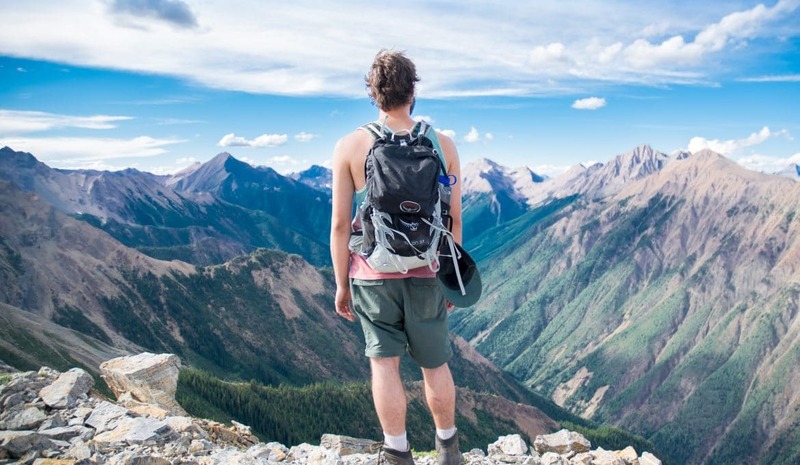 You’ve read all these amazing benefits of hiking… but you’re not sure where to start! You’re in the right place. 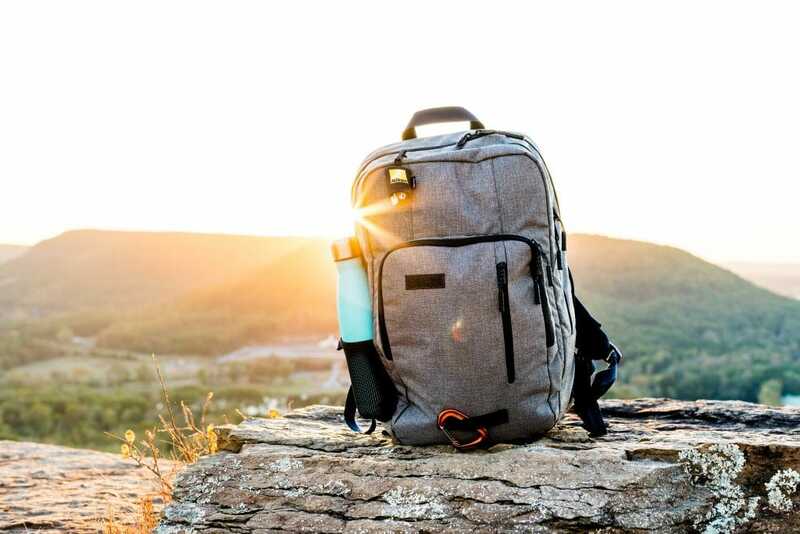 Before you get started hiking, check out this Beginners Guide to Day Hiking to get you prepared with the know-how and essential gear! To find hiking trails in your area, start with your local parks, State Parks and nature areas in your locality. 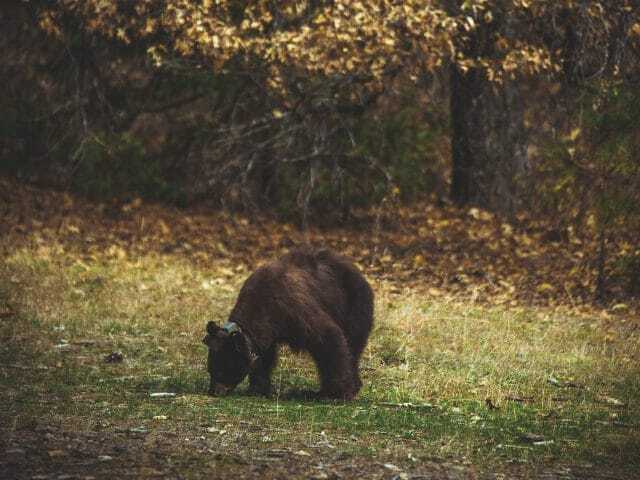 Be sure you read up on any trail before going so you are aware of the physical requirements such as the length of the trail, difficulty of the hike and the time estimated to complete it. Be sure to check the weather and start early in the day to ensure you have plenty of daylight! You can download an app called AllTrails or visit their website for all the hiking trails in your area with maps and detailed, up to date reviews from other hikers. Every hiker should be aware of hiking safety, but if you’re a beginner, this is essential! 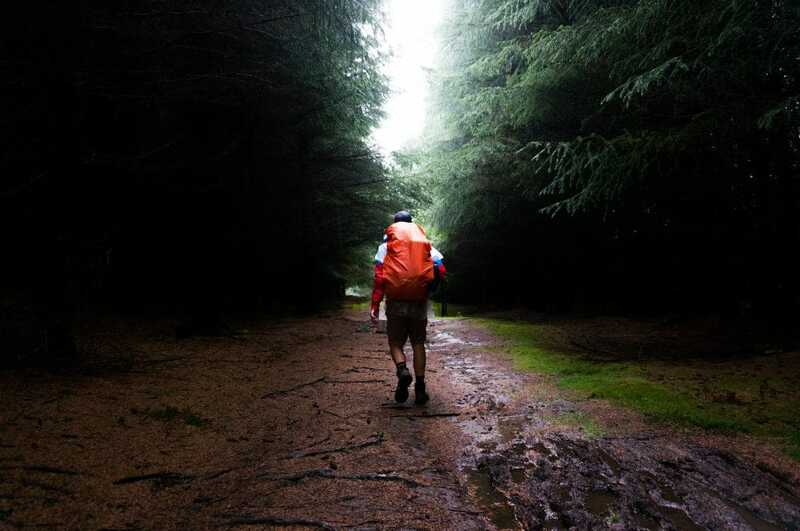 Start early in the day – it gets dark quicker than you think, especially in forested areas. Always start a hike as early in the day as possible. Research the area and check the weather – be prepared for the terrain and the weather at all times! Never leave the trail – it can be incredibly easy to lose a trail, even if you think you’re just stepping off of it a little bit. Not only is it dangerous, but it’s also prohibited in most areas to protect topsoil. Use the buddy system – always bring along a friend! For more hiking safety tips, check out this article: 7 Essential Safety Tips Every Hiker Must Know. It’s undeniable that hiking is good for you: body, mind and spirit. If you want to build muscle, lose weight, strengthen relationships or simply relieve stress—take a hike!